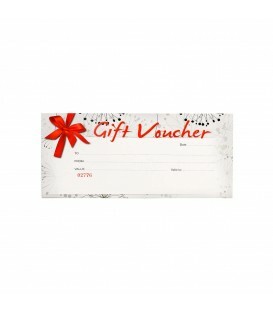 Booklet of 25 high quality gift vouchers DL size There is space on each voucher to personalise it to your business & room for your customer to add a message for that personal touchPack of 25 x DL Matching envelopes to suit vouchers are also available - listed separately. 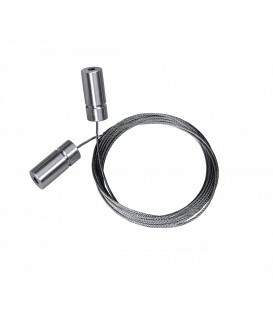 Short wire display head, chrome finish. 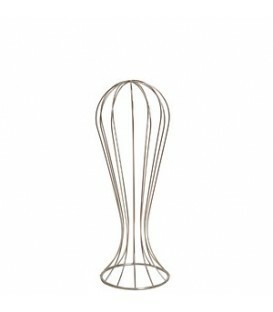 Ideal for displaying hats & wigs, especially effective when using all three available heights together.Height: 290mmDiameter: 150mmSturdy, flexible & durable.Also available: 440mm High & 610mm High. 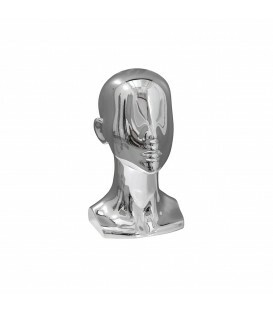 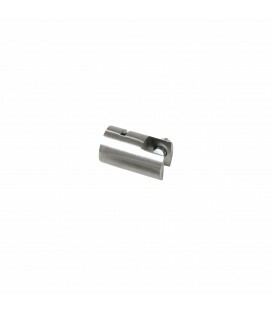 Medium wire display head, chrome finish. 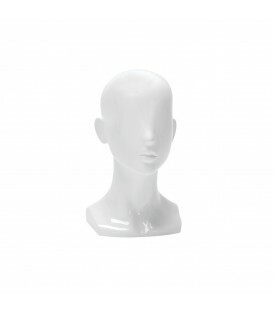 Ideal for displaying hats & wigs, especially effective when using all three available heights together.Height: 440mmDiameter: 150mmSturdy, flexible & durable.Also available: 290mm High & 610mm High. 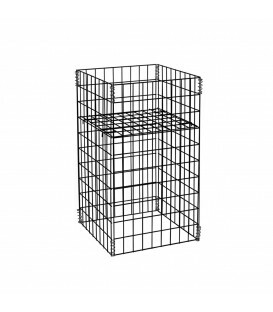 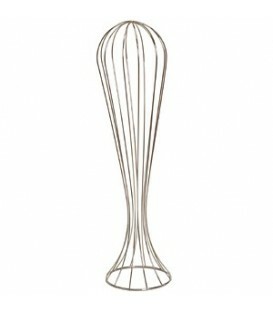 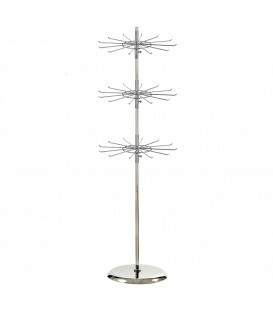 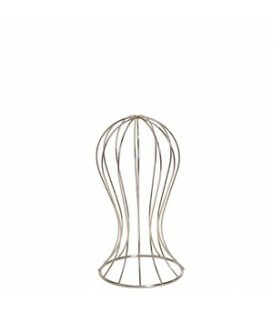 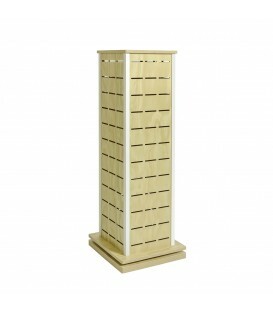 Tall wire display head, chrome finish. 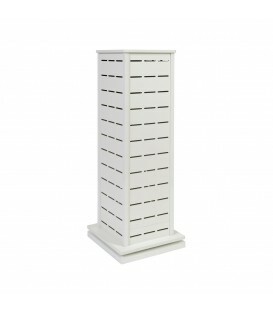 Ideal for displaying hats & wigs, especially effective when using all three available heights together.Height: 6100mmDiameter: 150mmSturdy, flexible & durable.Also available: 290mm High & 440mm High.